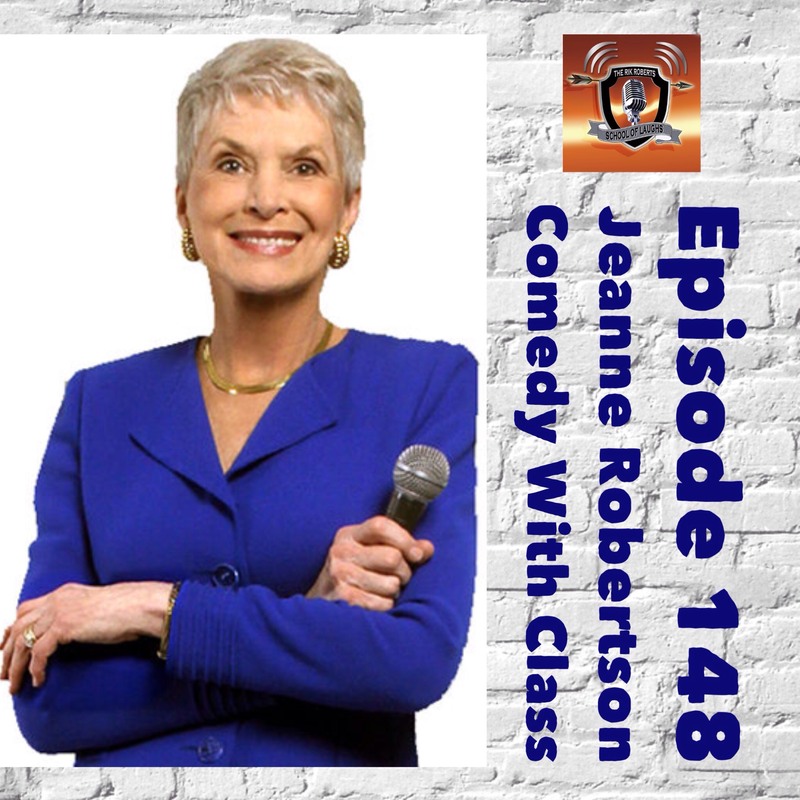 Jeanne Robertson – one of my comedy favorites joins us today! 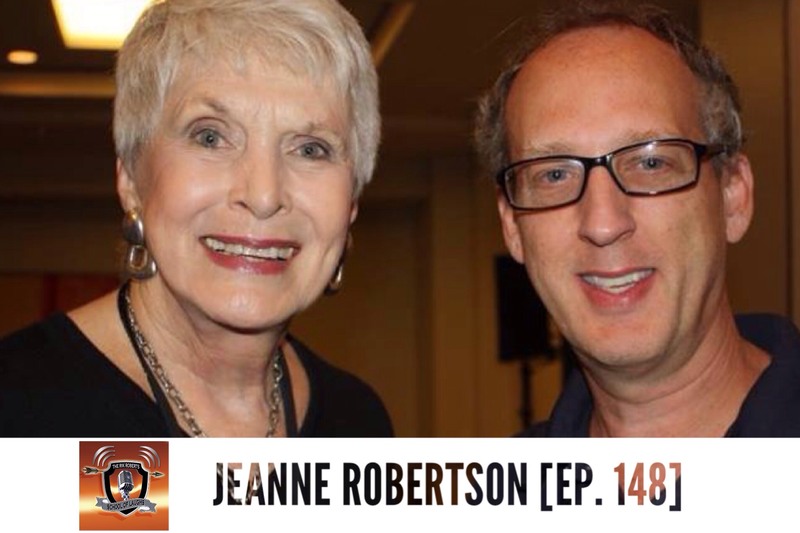 We discuss a career that started in late 60’s and has carried her into her mid seventies! You don’t last that 54 years in show business unless you are jaw dropping funny. 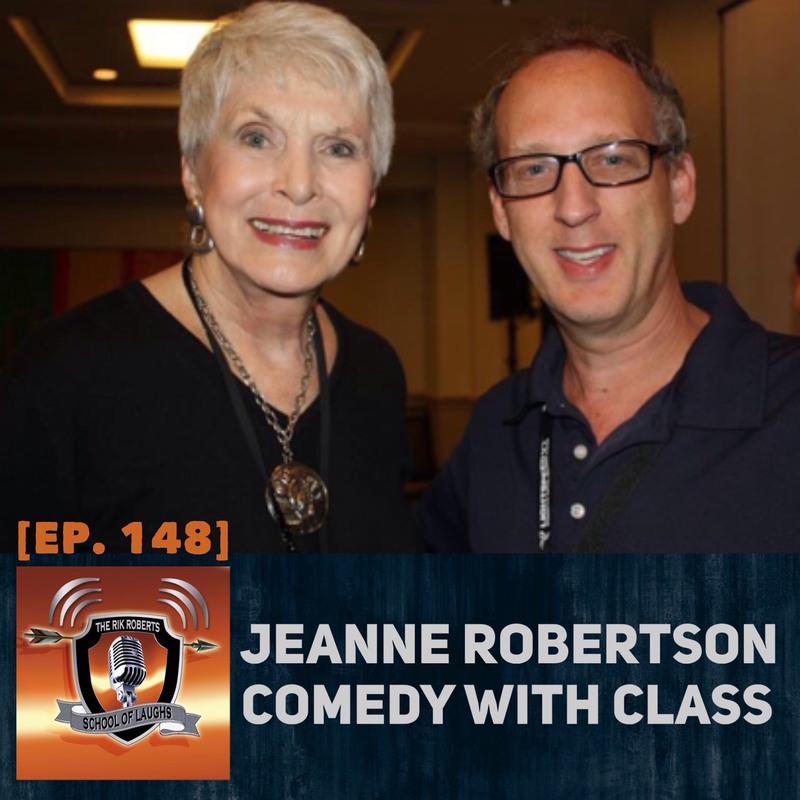 Jeanne Robertson absolutely is! This episode of the School of Laughs podcast is brought to you by Patreon supporter Bishop Jeffrey D Donelson.